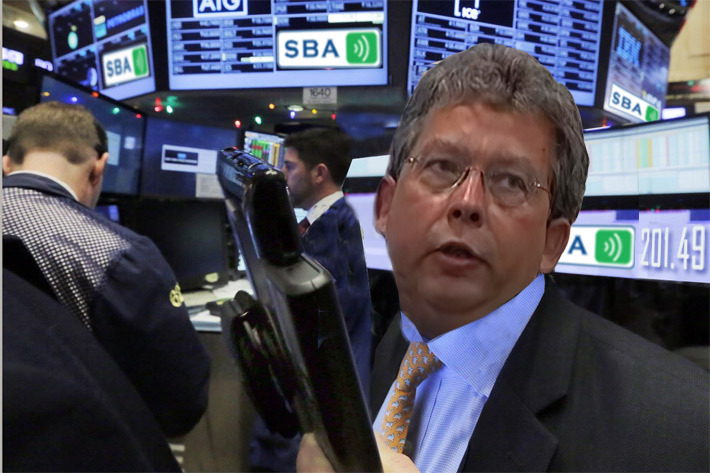 SBA Communications (SBA) made another record high today with its stock closing at $201.49, the first towerco of the big three ever to break the prized $200 plateau. The day’s range was from $199.87 to a record high of $201.99. American Tower closed at $196.22, Crown Castle at $128.51. SBA will be releasing its first quarter result on April 29. In other big three news, Crown Castle (CCI), according to a Houston Business Journal article, is expected to build a new 420,000-square-foot facility, along Interstate 10 at 8020 Katy Freeway in Houston. The company plans to construct a 13-story office building with an estimated cost of $55 million, per a document registered with the Texas Department of Licensing and Regulation on April 1. Construction is slated to commence on Aug. 15 and is scheduled for completion on Jan. 11, 2021. There currently is a warehouse on the site. CCI will release their first quarter results on April 17.